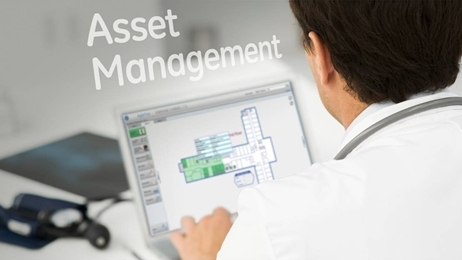 Data Vista offers a number of diverse asset management solutions. Our goal is to assist customers with the best means to manage their IT assets. Administration Activities- Generally we define Administration activities as those tasks associated with finding, relocating, auditing, inventorying, and determining space allocation for an assets or group of assets. See Administration Activities page for more details. Status Activities- Status activities are defined as those tasks associated with determining the operational status of a device; is it working, not working, is it working in a degraded state, and why is it not working, or in a degraded state. Often these determinations can be accomplished remotely through monitoring, but frequently an onsite observation is the only means to assess operational status. See Status Activities page for more details.